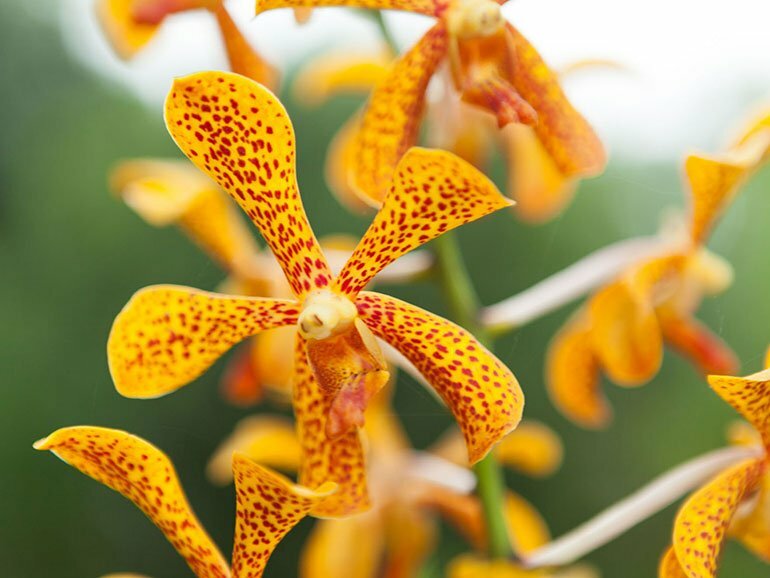 Dipta Orchids was started by Engr. 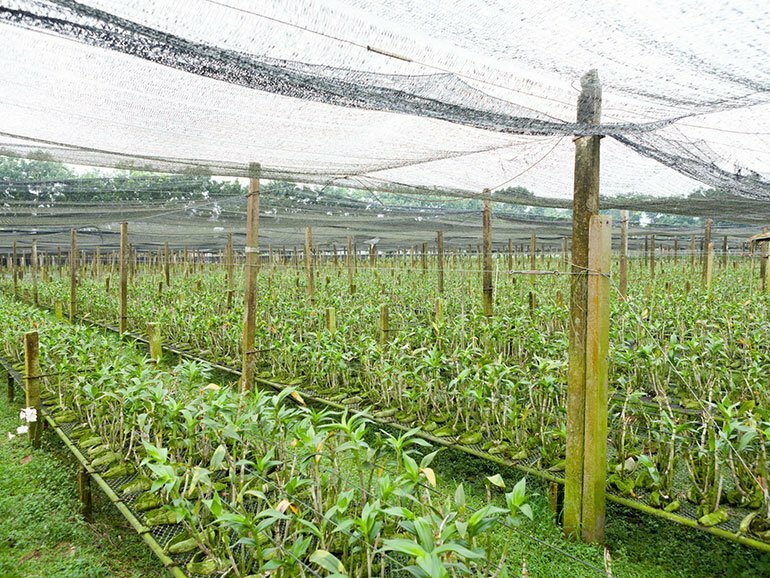 Itemad Ud Daulah in 2002 as a small passion project in a corner of his country house in Bhaluka, Mymensingh. 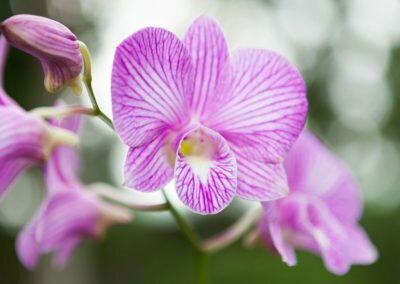 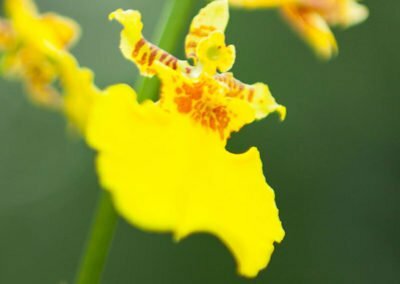 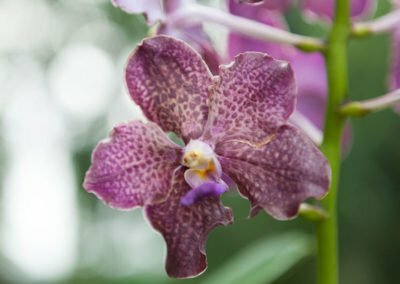 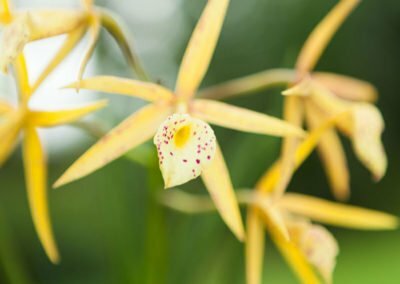 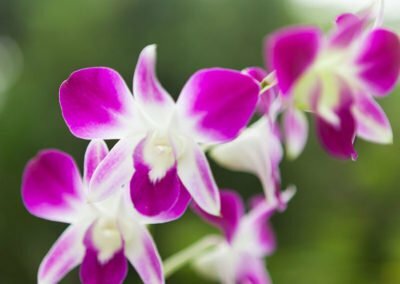 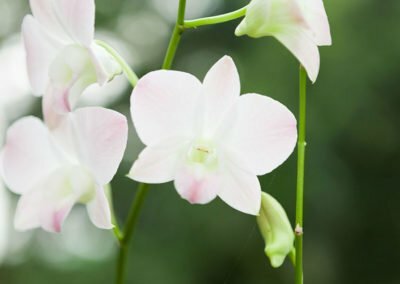 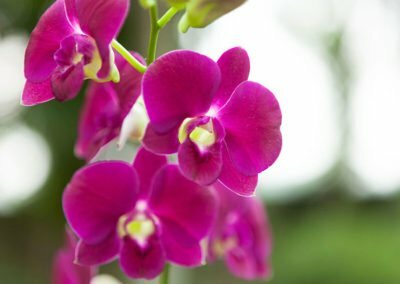 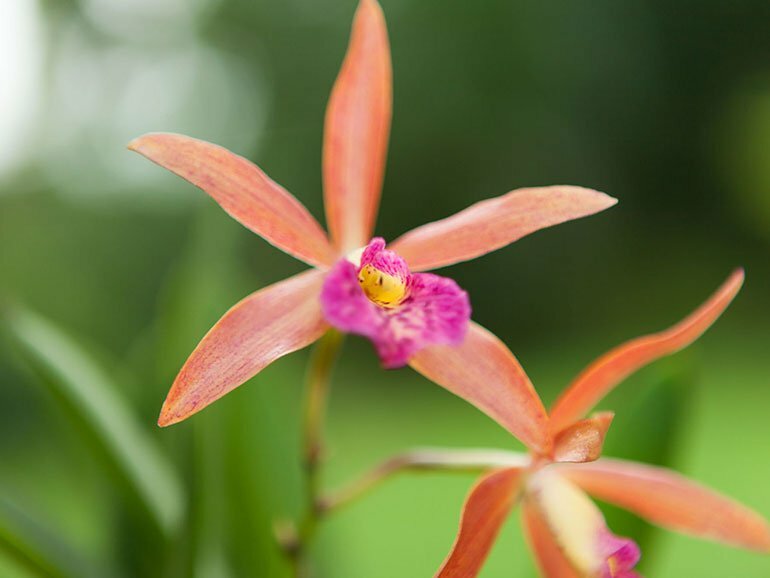 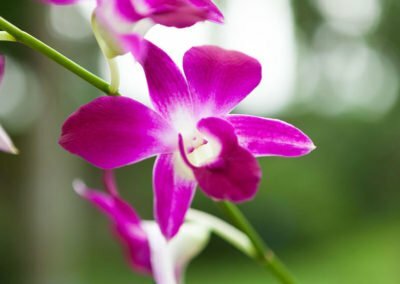 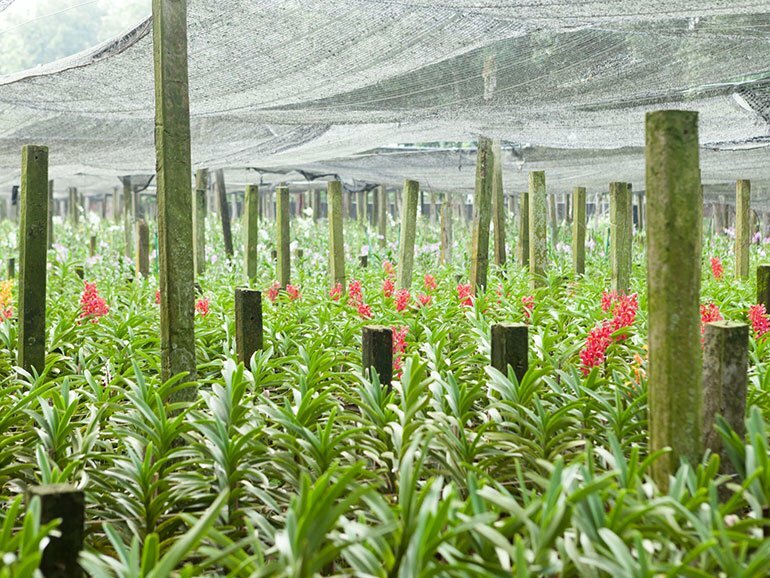 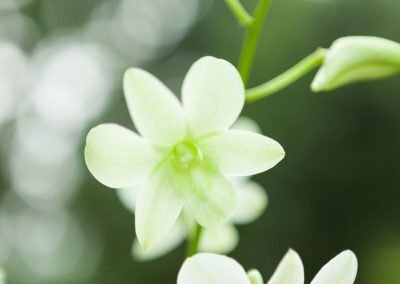 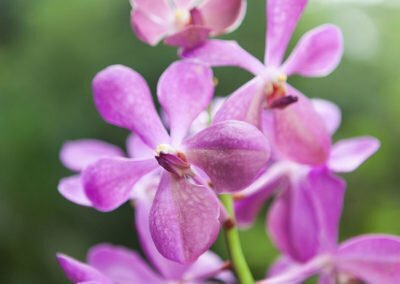 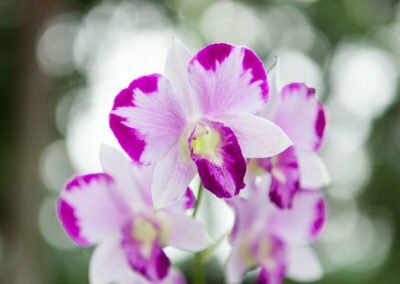 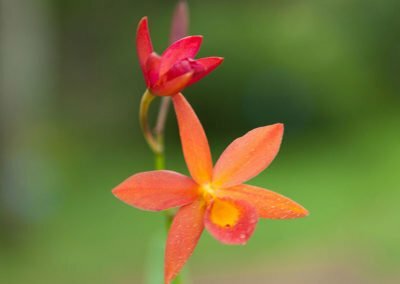 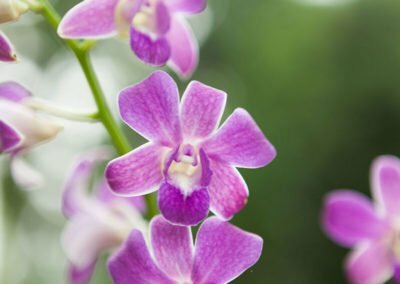 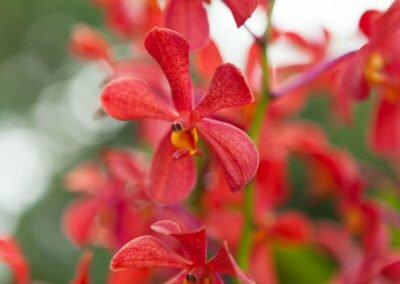 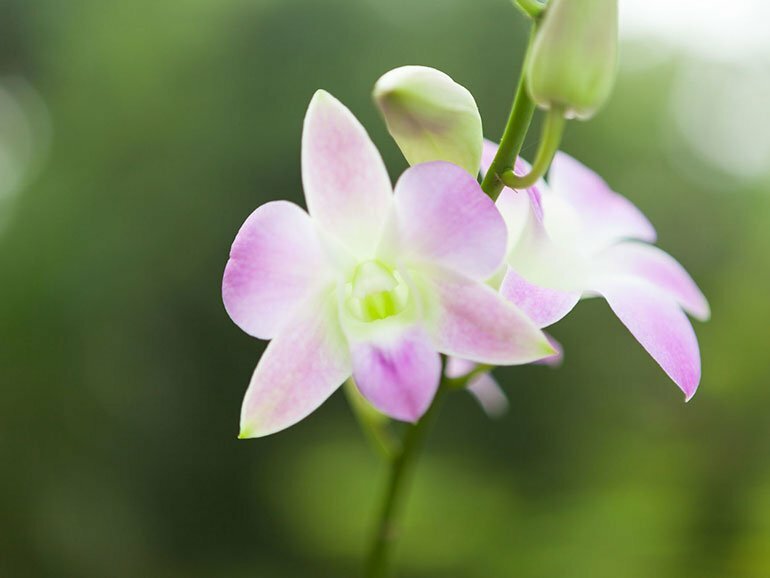 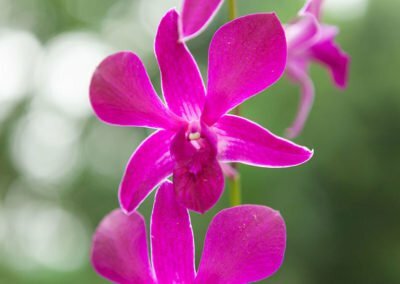 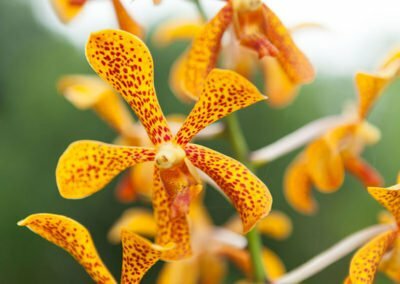 Over the years, the project has grown into the largest orchid farm in Bangladesh covering an area of over 25 acres and growing a variety of orchid species along with different flowering plants and other shrubs. 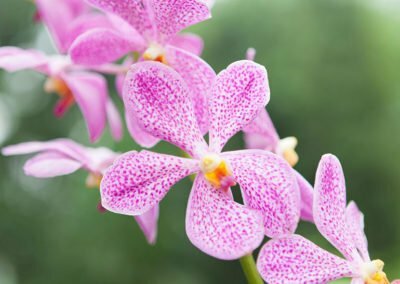 DIPTA Orchids Ltd.has become an iconic business which cultivates different types of orchids, gerberas and other ornamental plants. 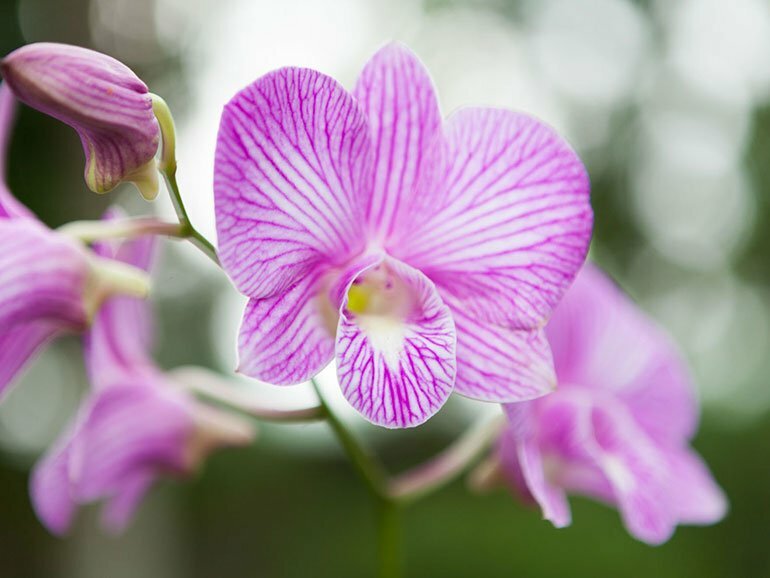 It has evolved into a beautiful eco-park and is also generating rural employment and economic development in the area. 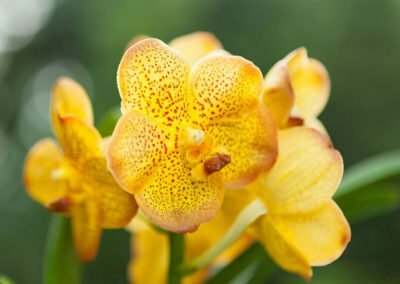 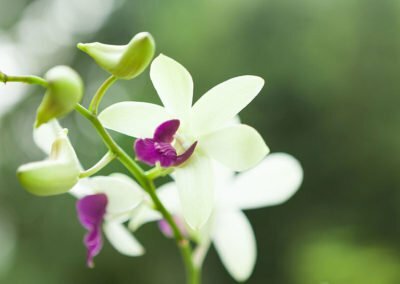 At present, 40-50% of the orchids available in the Bangladesh market are supplied by DIPTA Orchids Ltd. The majority of the high-end hotels in Bangladesh are decorated with Dipta Orchid flowers and plants. 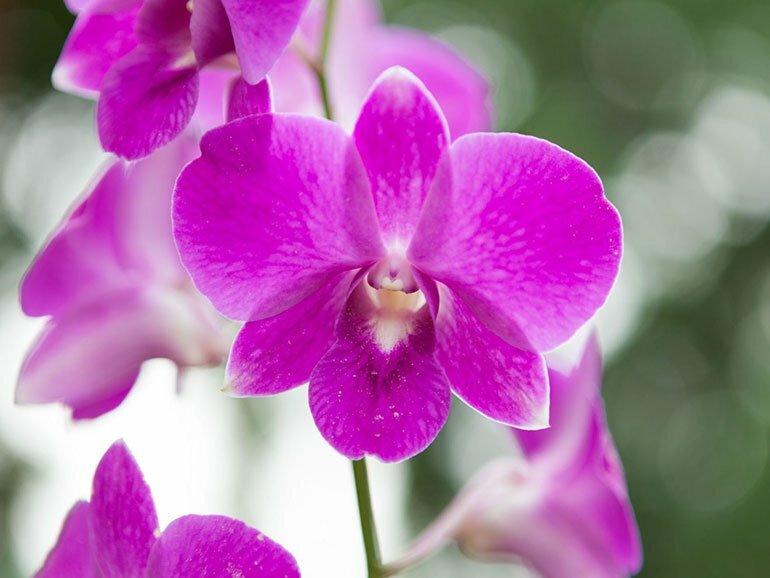 Orchid lovers can also order orchid plants online via our Facebook page and take advantage of a home delivery service. 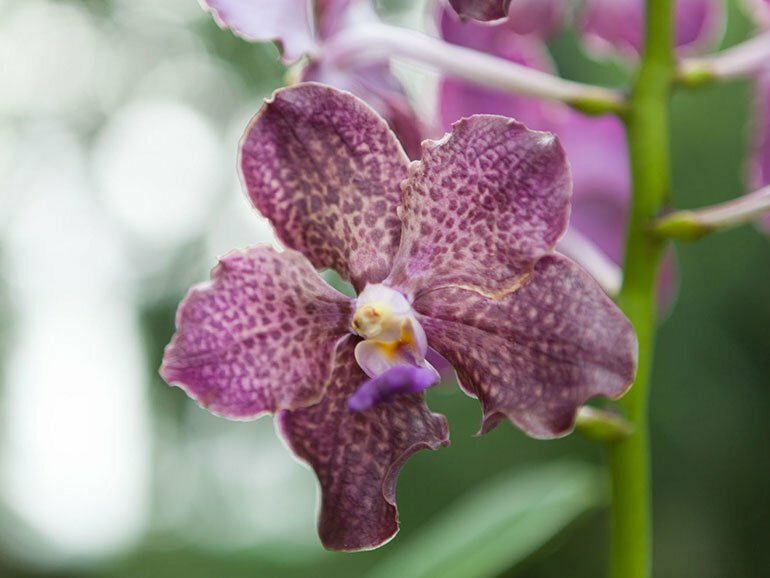 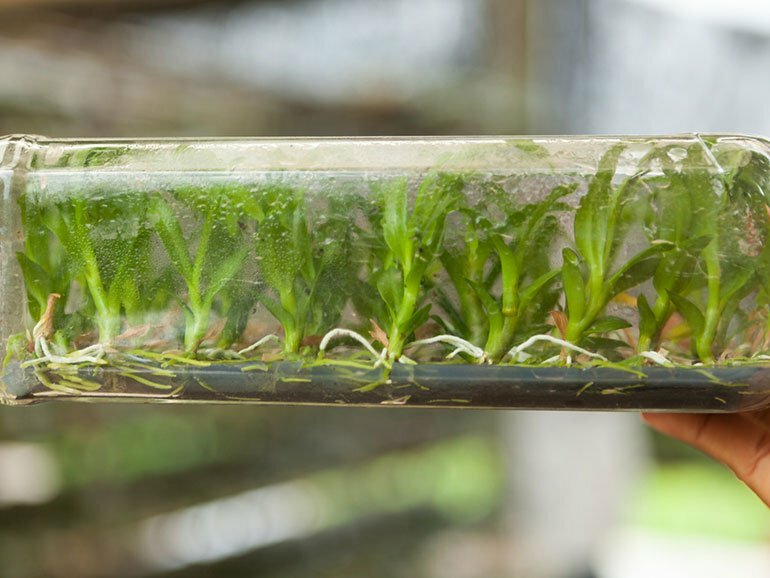 Dipta Orchids Ltd. has its own fully equipped research facility. 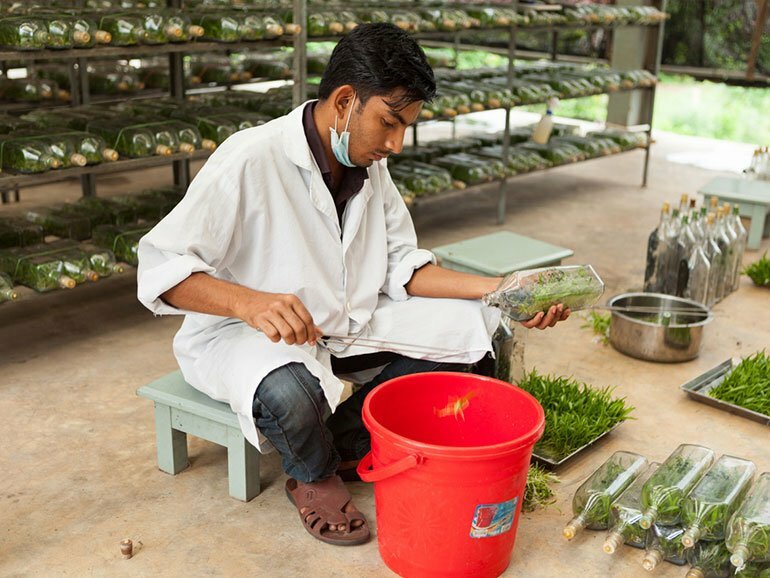 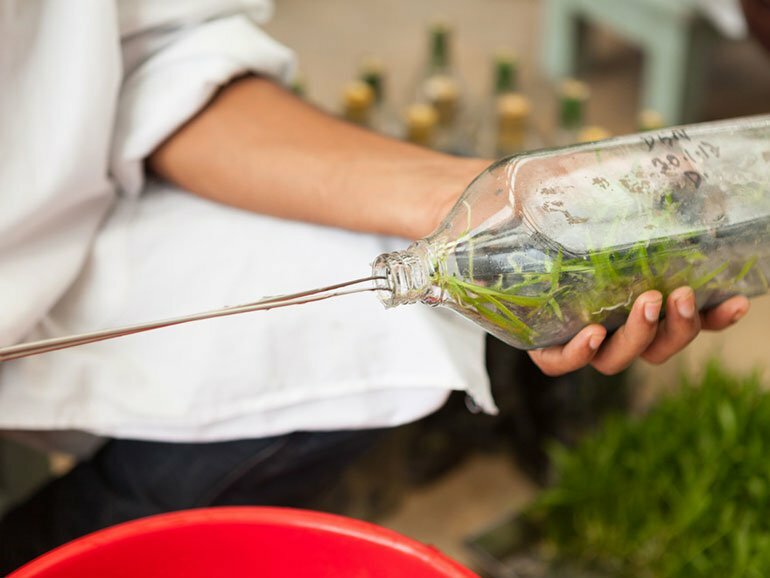 Specialists are continuously working on tissue culture and researching on new and innovative ways to improve the quality of our flowers. 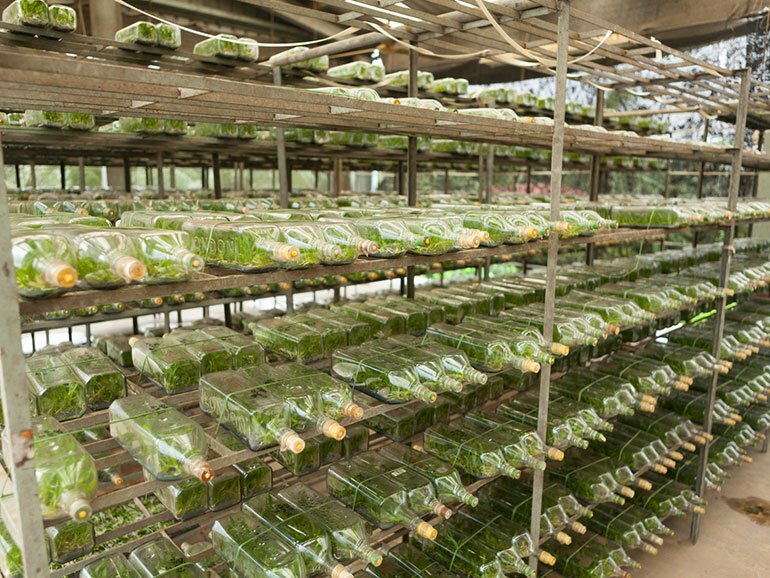 The tissue culture lab is equipped with all the modern amenities as well as five separate laminar airflow cabinets in order to ensure seed germination in large quantity. 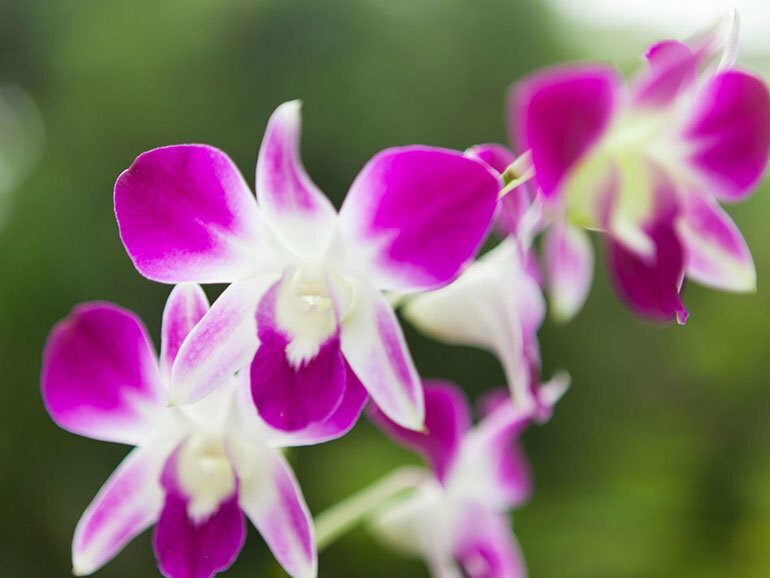 From luxurious hotels to flower enthusiasts, Dipta Orchids Ltd. offers something for everybody. 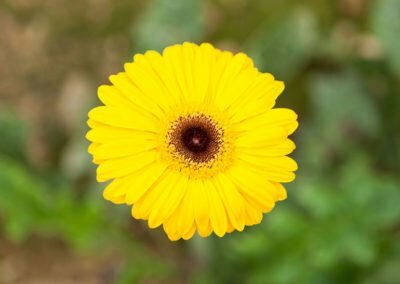 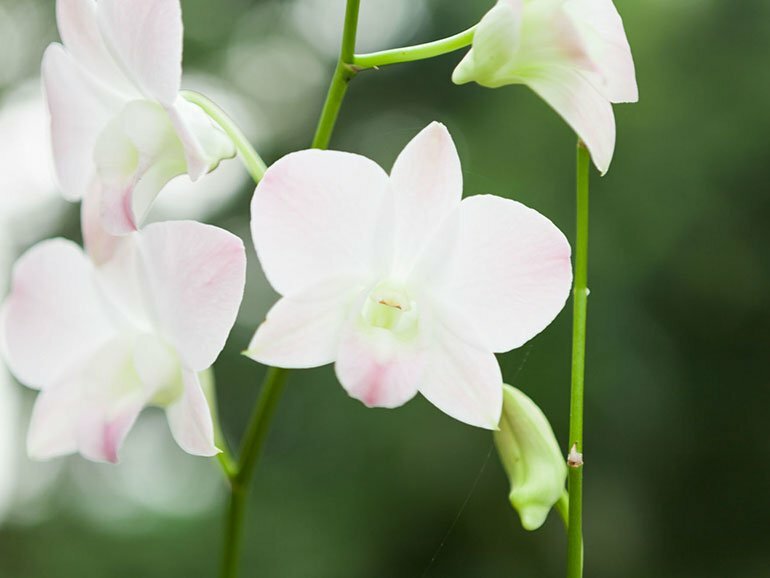 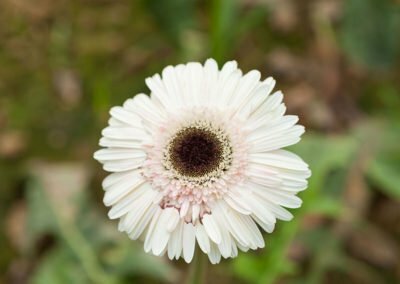 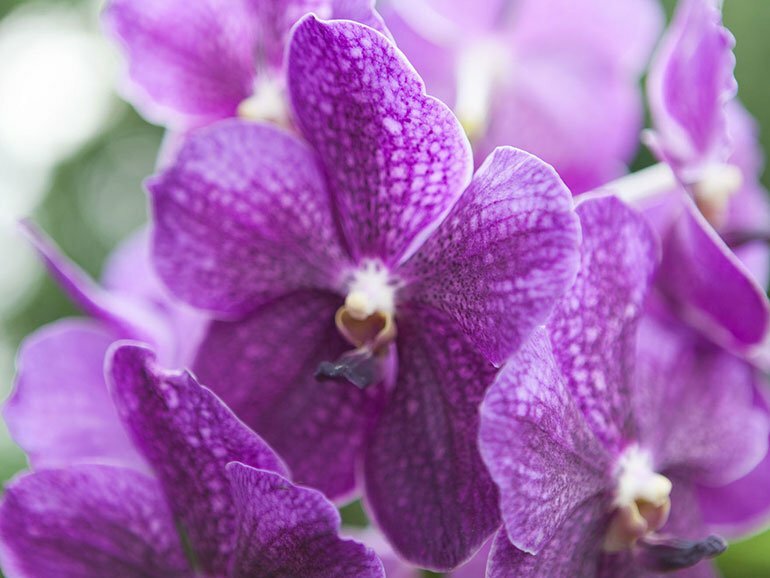 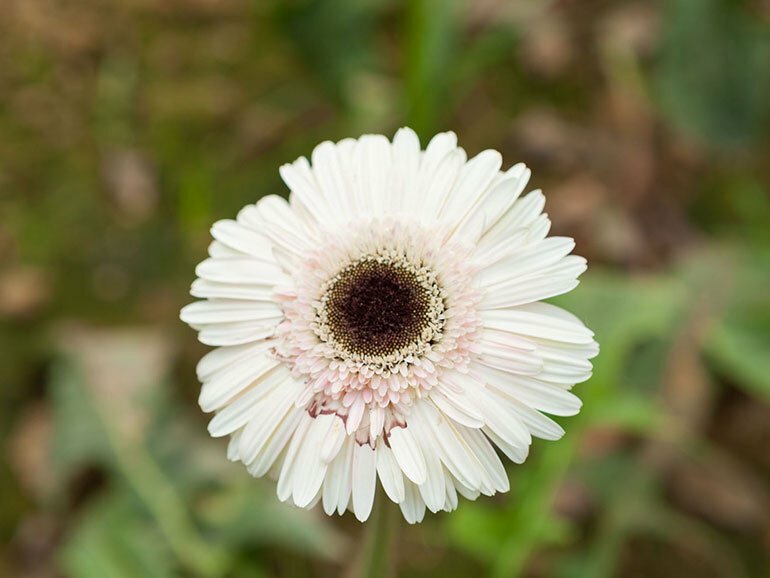 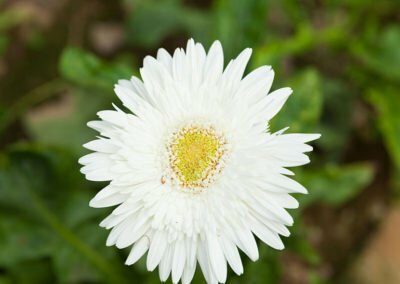 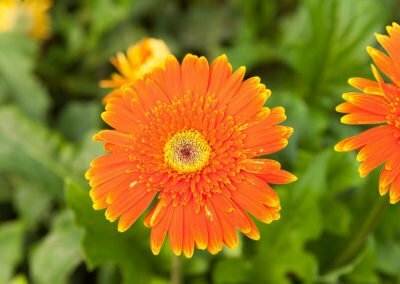 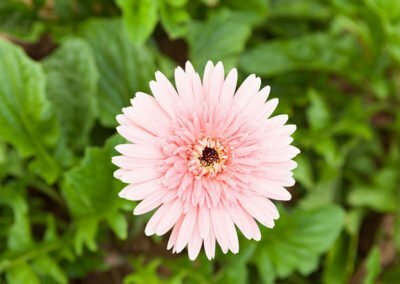 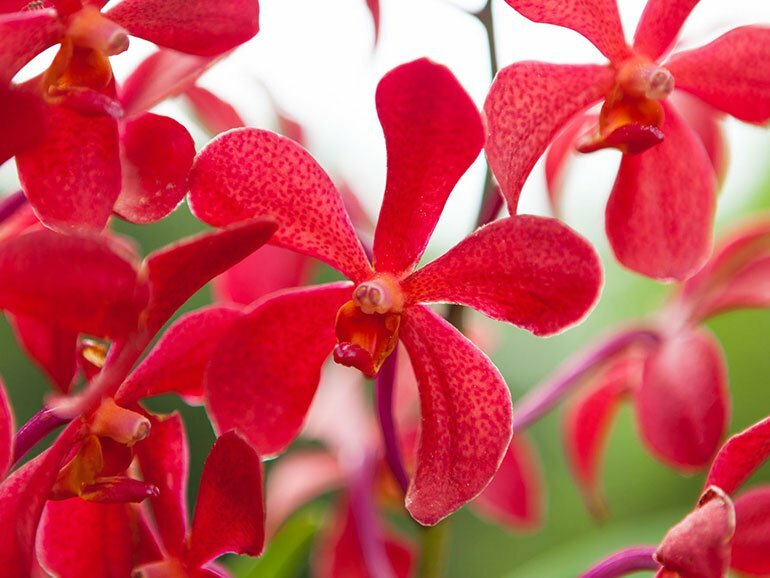 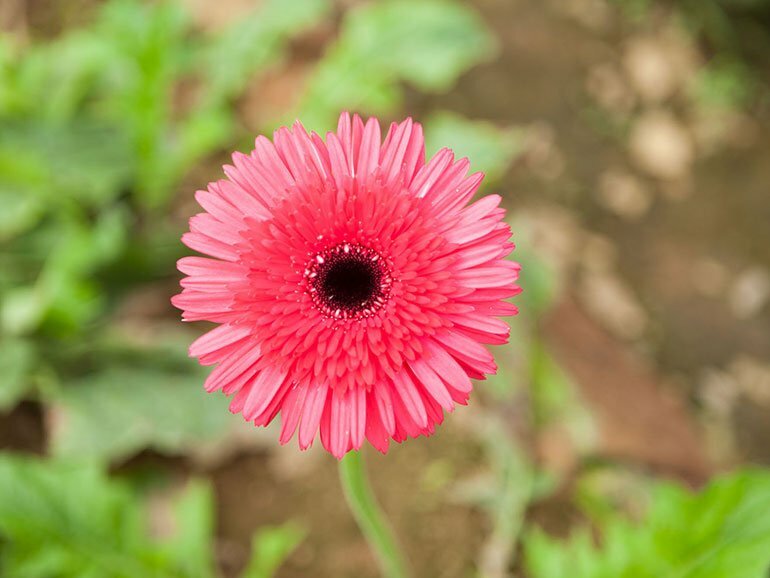 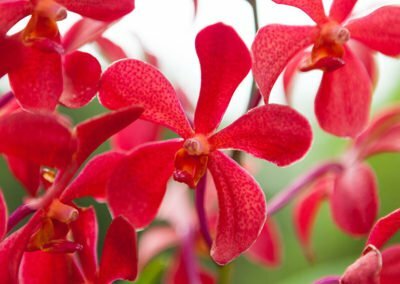 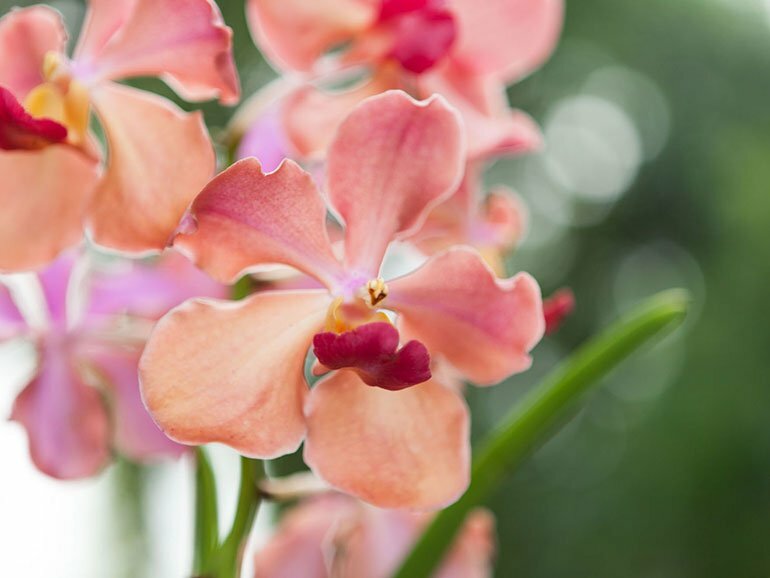 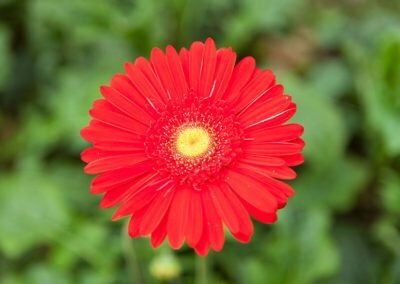 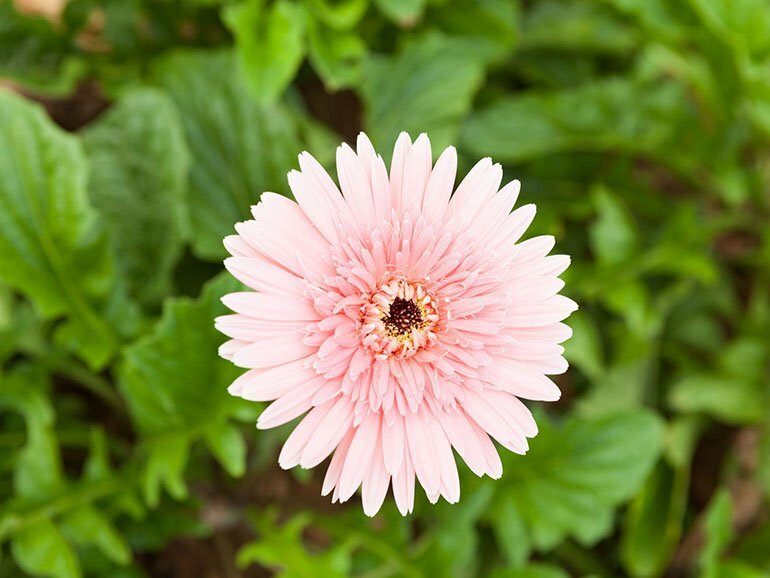 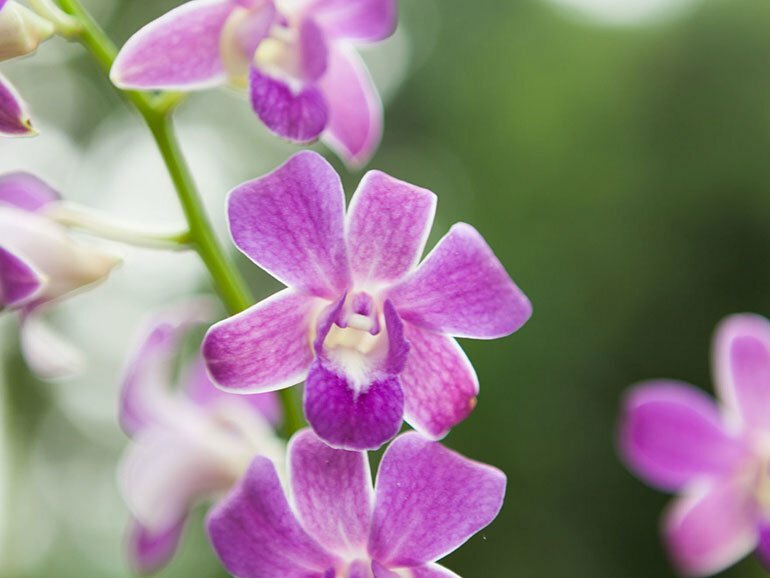 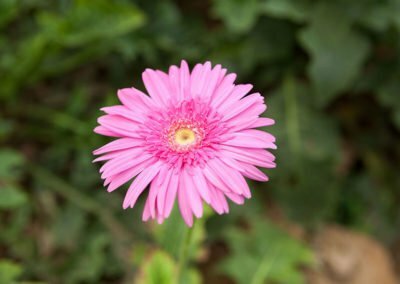 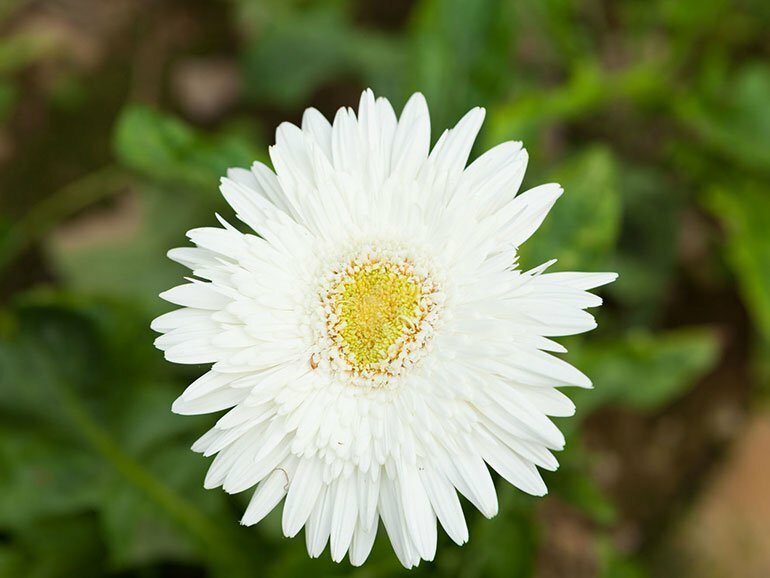 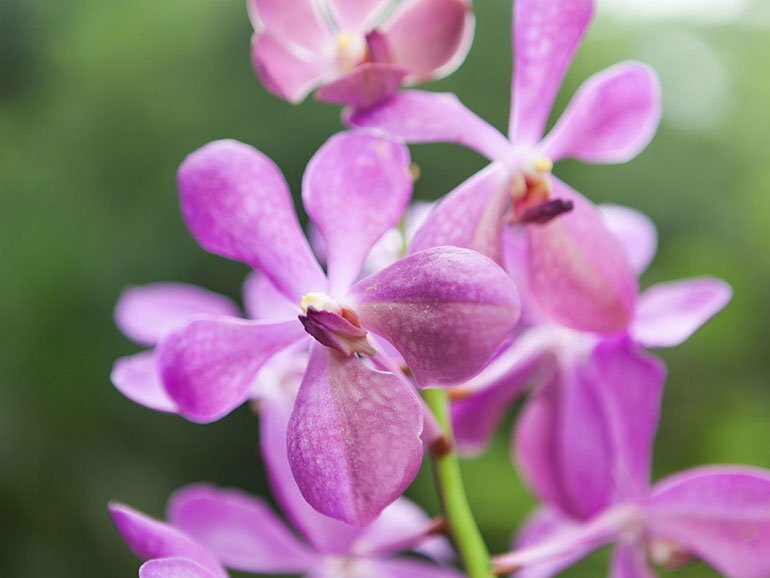 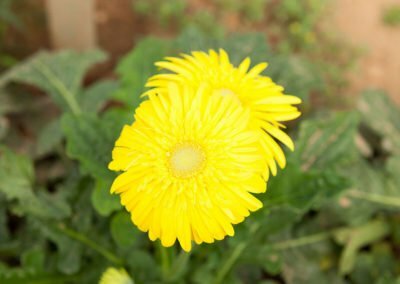 Choose from more than 25 varieties of orchids and gerberas and other ornamental plants. 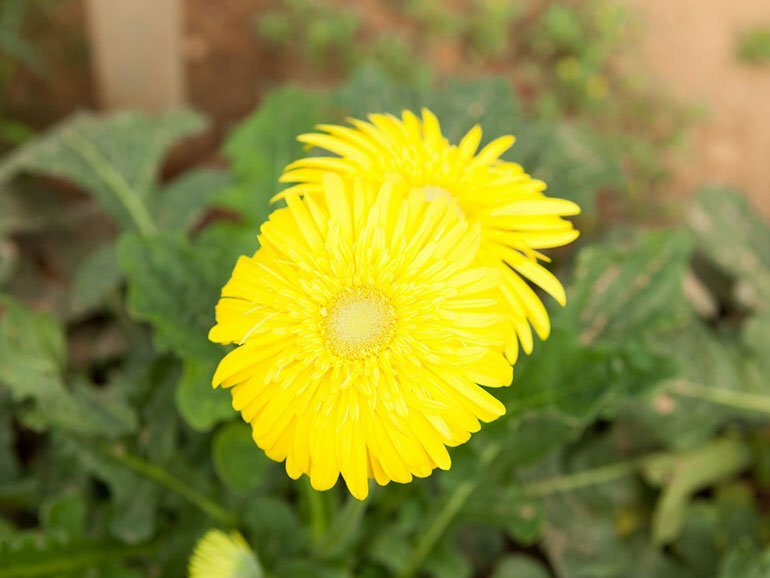 Our products are divided into two categories: Pot plants and cut flowers. For more information, our team will answer you personally.